Get ready for the Colnect Free Premium Weekend! This weekend all of Colnect's premium services will be freely available to all members. The promotion will begin on Thursday noon and end at Monday noon. Relevant timezone UTC+0. We also hope to encourage more collectors to consider supporting Colnect either by purchasing a Premium Membership or being given one through becoming a catalog contributor on Colnect. So get your lists ready and clear your weekend to do some massive collection managing this weekend! It's the 80th Anniversary of the Lego Name, and Colnect Celebrates! With most of 2014 behind us, which included the release of the incredibly popular Lego themed film "The Lego movie", we can take a look back at the history of Lego. We'll find out that there are more amazing achievements that the company that created this beloved toy, icon and collector favorite has reached this year. 80 years ago, in 1934, Ole Kirk, the founder of a Danish wooden toys company, was contemplating how to name it. He already had 2 names in mind but he was not sure. Eventually he had decided on a name of his own invention - Lego, named after the Danish phrase "Leg godt" which means "Play Well". Little did he know that the name he chose will turn out to be not only a good choice but a prescient prediction of the company future. 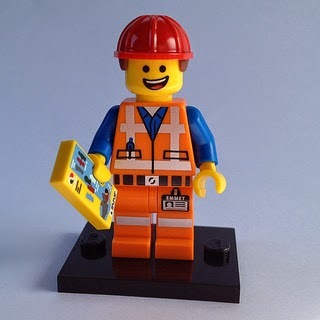 The word "Lego" in Latin means "I put together" or "I assemble". 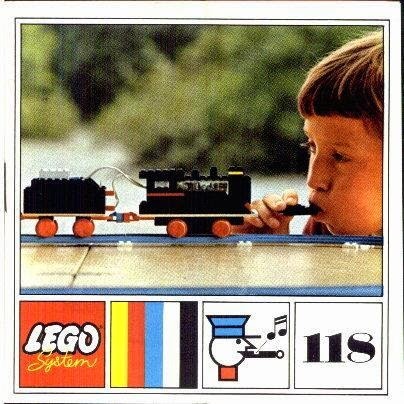 Jumping forward 30 years to 1964, half a century ago, the Lego Company has launched its first Model Set. 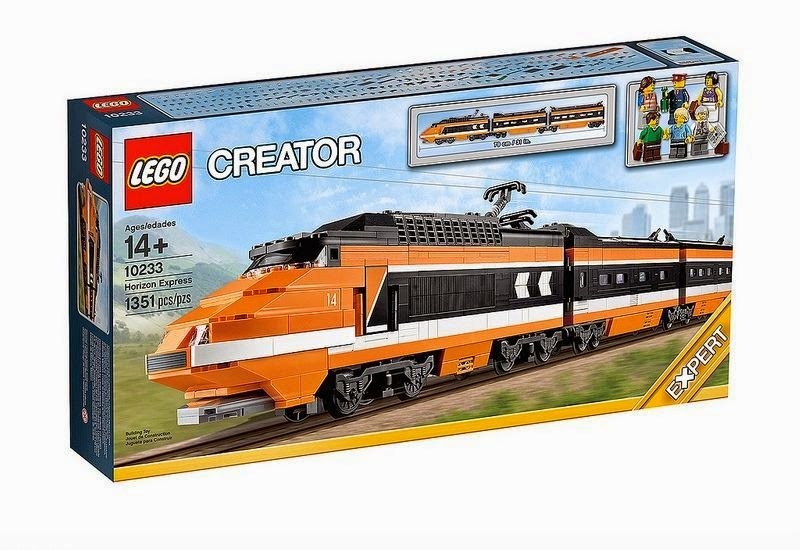 The model set has later become one of the most popular and widely recognized features of the Lego company. It is also the corner stone of the Colnect Lego Sets catalog, dedicated to showcasing all sets from the 1960's until this very day. The documentation of all Lego Sets in history is no simple feat. From Train sets to Minifigures, from "Homemaker" sets to "The Hobbit" movies themed models, there are so many wonderful details to capture, so much information to add. On a community catalog that is based on volunteers, such as Colnect, this means contributors. Enthusiastic collectors, each adding what ever pieces of information they have. The more help the catalog has, the better and more comprehensive the catalog is. 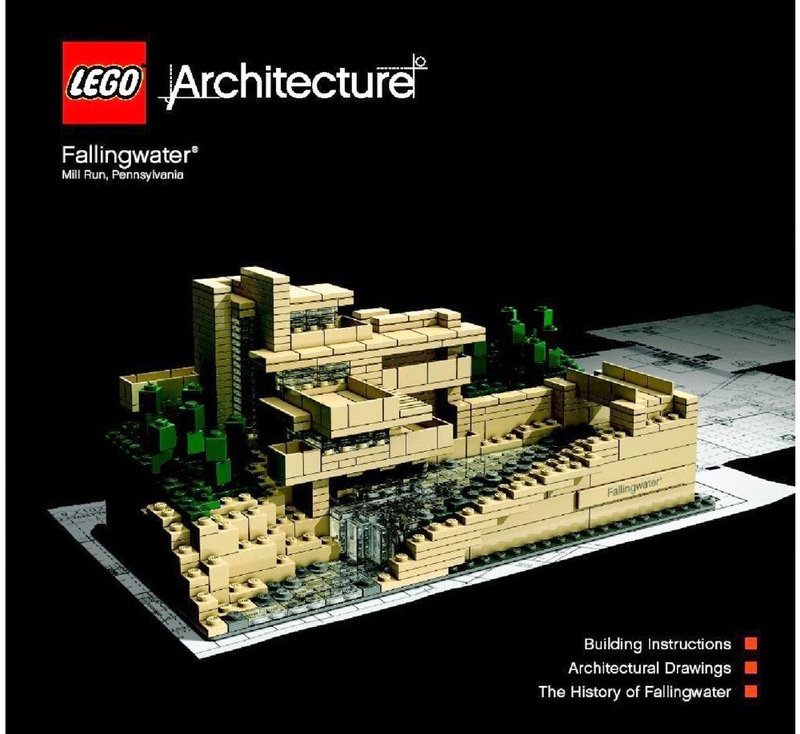 The existence of the catalog enables Lego collectors to gain access to a worldwide community and advanced comfortable collection management tools. The catalog has been created and has gone a long way based on the initiative of its coordinator, Graeme Kilpatrick [nzexchange]. He has single-handedly added thousands of sets to what is now a beautiful catalog of sets old and new. It is a remarkable achievement. So now, what about more? :) Come join to make this catalog even greater and let us know your opinion. 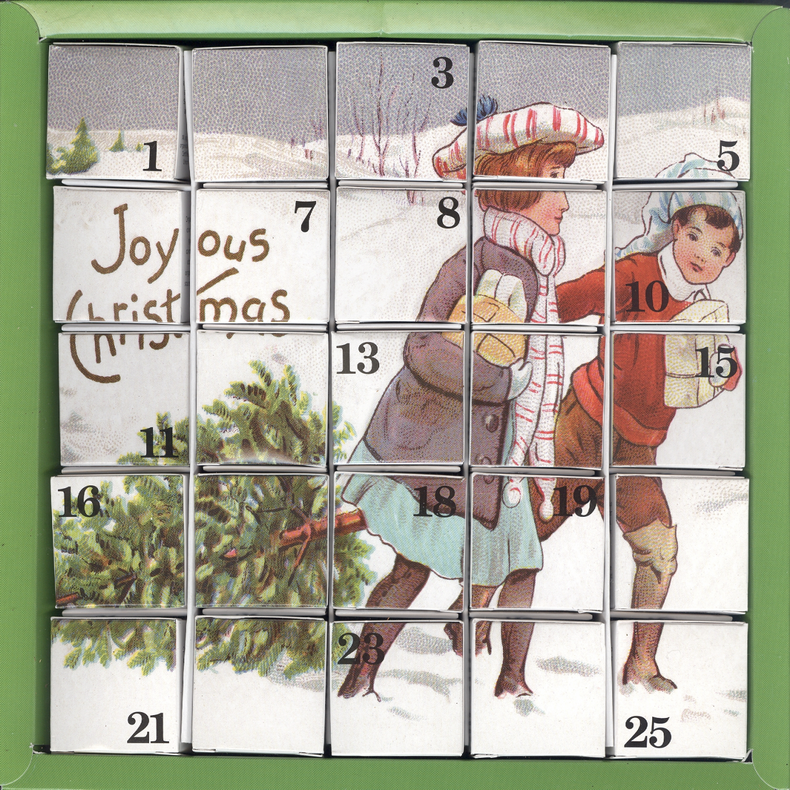 Have sets in your collection that you'd like to see on the Colnect catalog? 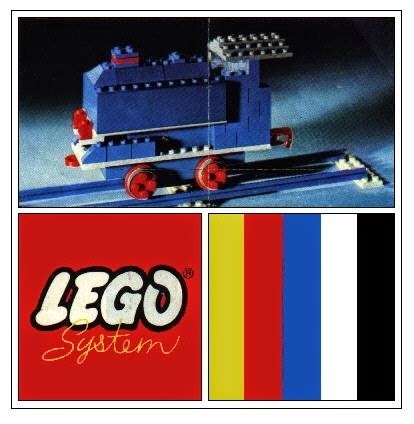 Interested in helping develop the Lego Sets catalog? Learn more on the Lego Sets Contribution help page. Want to get even more involved? Would like to help lead the charge to develop this global Lego Sets catalog? Check this out and let us know. We on Colnect are proud to announce that the charming Tea Bag Catalog on Colnect has now reached 60,006 Tea Bags! The catalog has progressed a lot over the years, into a beautiful and well structured catalog, that now also works as a counterpart to its brother catalog, Tea Labels. With over a thousand tea bags added just in the last month, the catalog's growth rate, years after its creation, is impressive. This achievement is made even more admirable when you consider it's all the result of the ever dedicated coordinator and founder of the category, Carine De Pauw [crookscarine]. The Teabag category has gotten help from great contributors, of course, but as the sole coordinator and editor of the category, Carine is the main grand orchestrator and executor of it all, maintaining 2 categories at once. Without her, no of this was possible. Carine is a serious collector of Stamps, Phonecards, Tea Bags, Tea Labels and Beer Coasters. She has been a Colnect member since 2005, when Colnect was still a website only catering to Phonecard collectors. Let's take a few moments to get to know her a little better. - Carine, you are taking on both the Tea Bags and Tea Label categories on your own as the sole coordinator and editor for both categories. How are you managing that? This works because I use all my free time to work on both catalogs. I try to add new teabags every day. This is only possible thanks to my contributors who are sending scans. Some of them also send me new teabags, so I can enlarge my own collection, because I don’t have much time to swap. Sometimes I get comments regarding mistakes in the catalog which help me edit the catalog. Therefore I would like to thank all my contributors. The first one. when I’ve started in 2009, was Els Van Gastel [leeuwin] from the Netherlands. In October 2011 I saw beautiful teabags from Brooke Bond on Facebook from Marjoke. I’ve asked her if I could get the scans for Colnect. She agreed and from then on I’ve gotten a lot of new scans from her for the catalog. 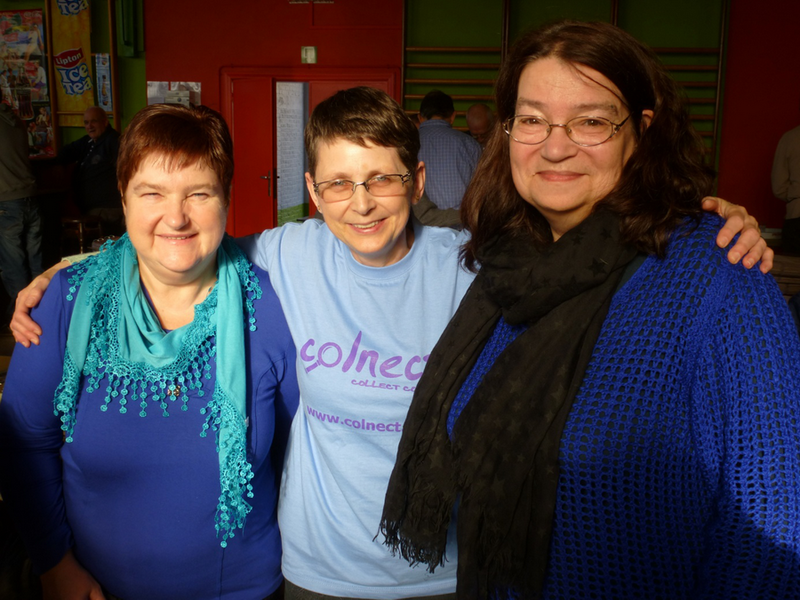 Here you can see a picture of Marjoke and Emilienne, another member on Colnect. 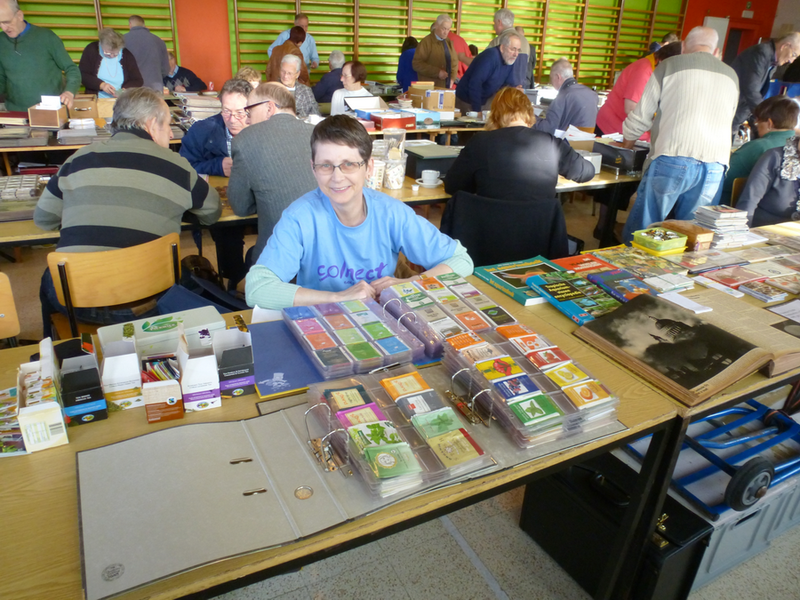 It is at an international fair at Rijkevorsel in November 2012, where I advertised Colnect. - What do you think of how the TB catalog and Colnect have changed over the years? Since the start of the catalog there are some interesting changes. I think the variants are very useful, as well as the link to the corresponding Tea Labels. In the future I would like to add many new teabags and also spend more time on the tea label catalog which I have started in January 2013. - What kind of reaction do you get from Tea Bag collectors regarding the catalog? Some collectors are very grateful and they say “You’re doing a great job”. - Do you have a favorite teabag? My favorite teabag is not just a teabag, it’s a puzzle from an English tea shop with 25 small tea boxes. It’s a present from my daughter. We're delighted to have Carine on board the Colnect ship and happy to celebrate with her a double occasion, her recent birthday and her great accomplished creation, the Tea Bags catalog on Colnect. Many Tea Bag collectors around the world now benefit from her generosity with her time and enthusiasm to the collecting of Tea Bags.